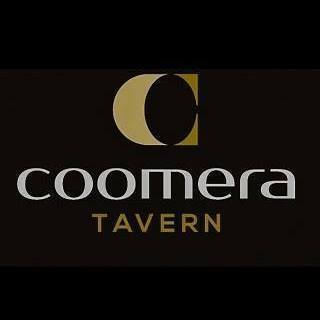 Coomera Tavern is situated in “The Hub” of Upper Coomera, one of the Gold Coast’s fastest growing suburbs. The tavern is one of the coast’s newest licensed venues, offering a dining, gaming and entertainment venue to cater for all aspects of the local community. 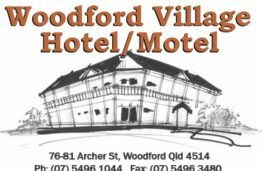 Our bistro provides an affordable and safe option for families to enjoy themselves with a menu offering great options to suit all ages, along with a well equipped playground to keep the children entertained.